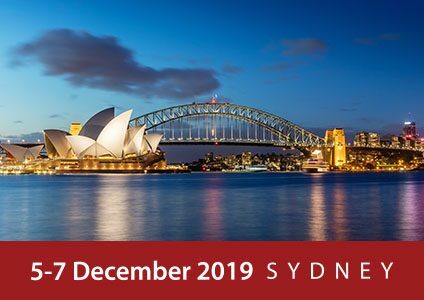 You are welcome to submit an abstract relating to one of these themes – or about any topic related to overdiagnosis and its prevention. •	April 30th 2019 - final deadline. These abstracts will be reviewed by mid-May. Public health professor at the Memorial University of Newfoundland who is raising concerns about potential downsides of widespread genomic screening. 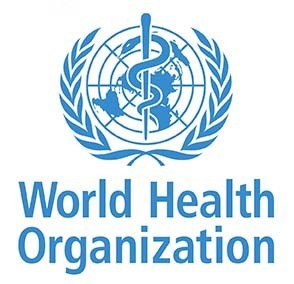 University of Sydney expert on overdiagnosis and overtreatment in the world of physiotherapy. Professor Bell is Deputy Director of the Women's Health Research Program at Monash University and has published over 200 peer-reviewed manuscripts in women's health. Investigation of the impact of the polycystic ovary syndrome (PCOS) disease label on psychosocial outcomes and decision making. Regarded as one of the world’s pre-eminent experts in cancer control. Professor Sanchia Aranda is CEO of Cancer Council Australia, the immediate Past President for Union for International Cancer Control and inaugural Board Chair of the Cancer City Challenge Foundation. The following statement was adopted by the participants at the end of the 6th Annual Conference held in Copenhagen on August 20– 22 2018. 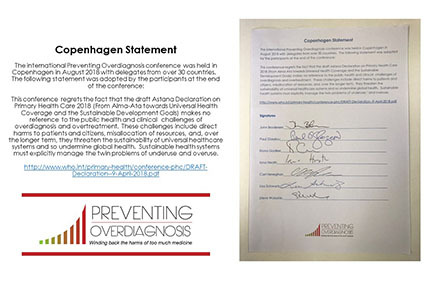 On behalf of the Preventing Overdiagnosis Board, Scientific Committee and Local Organising Committee we want to thank you for attending the 6th Annual Conference held in Copenhagen on August 20– 22 2018.